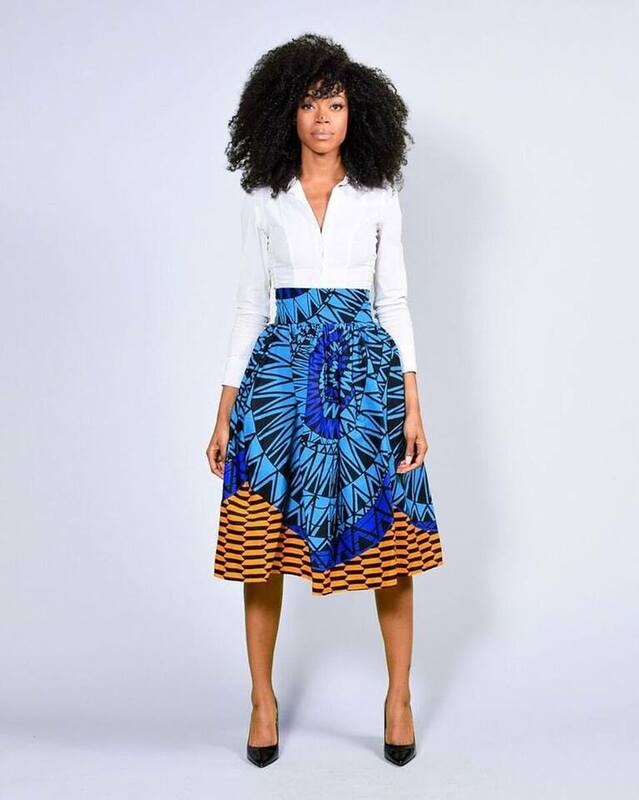 Besida collections are made by skilled tailors in Benin City, Nigeria. 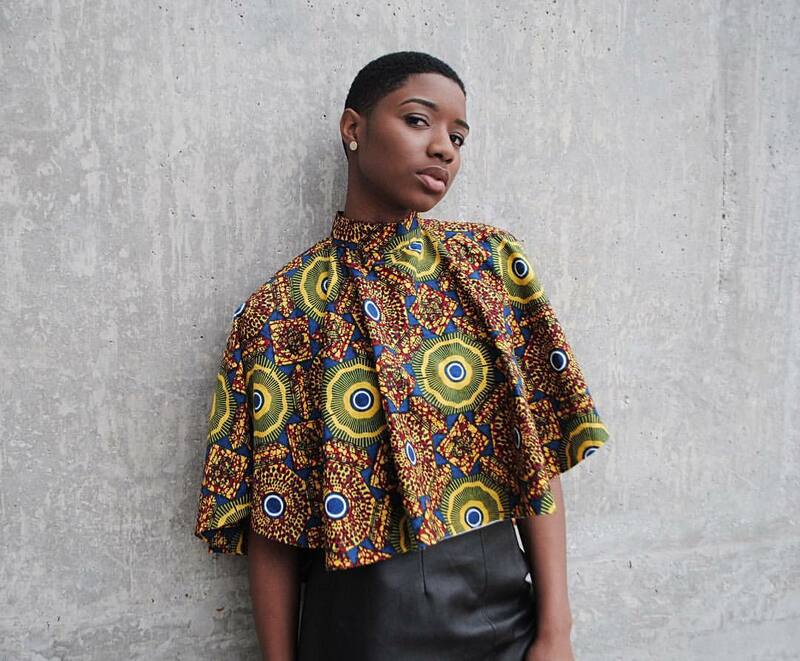 The brand offers vibrant fabrics using West African prints such as Ankara and 100% cotton. 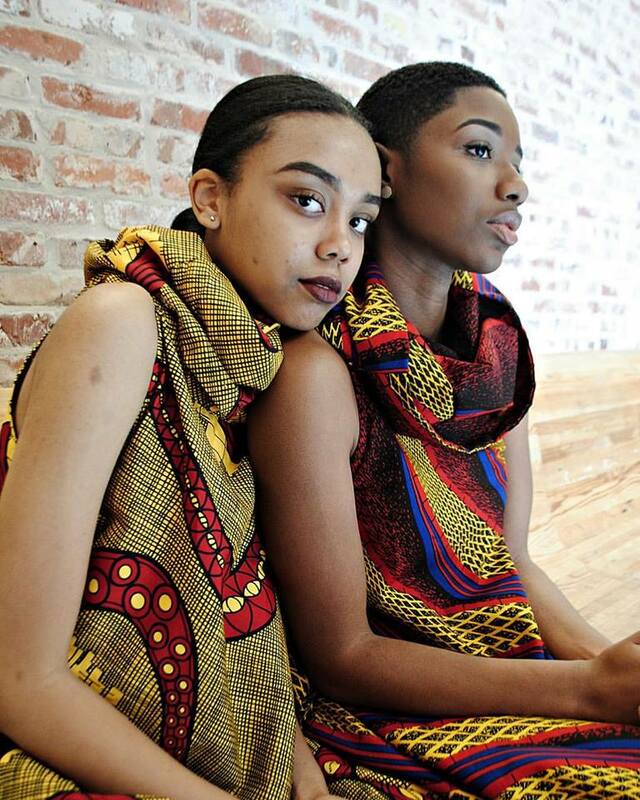 Where Can I Get Besida Collections ?